It’s tough to find anything but superlatives to say about a wine this exceptional. 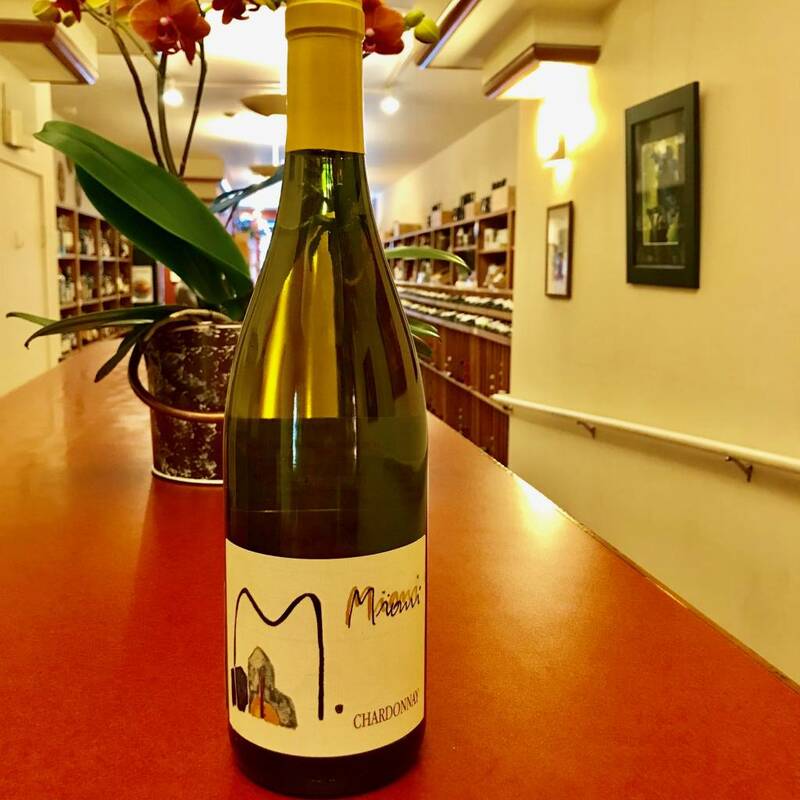 Offering the characteristics of a very fine white Burgundy held in a velvety body, Miani Chardonnay redefines Italian Chardonnay. Impeccable balance, characterful fruit, and intense structure: this wine has it all. 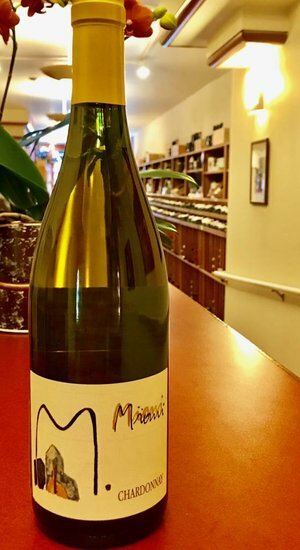 Miani privileges terroir in making its wines, and thus presses gently, ferments in barrels and only employs malolactic fermentation except for Chardonnay, all without temperature control and using only indigenous yeasts.